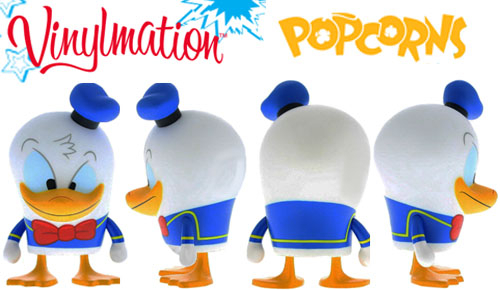 The second series of Popcorns is almost upon us and it appears Donald Duck will lead the charge. This figure is set to be released on August 9th. 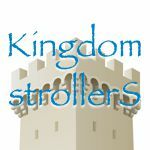 A few interesting notes… it will be an LE of 2500. Will all future Popcorns be an LE? Or is this a variant Donald? Only variants from series one had an LE. 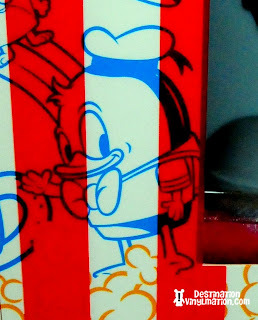 We did know there would be a Donald in Popcorns series 2, it was told to us by Disney and we saw his concept art on the boxes from series one. 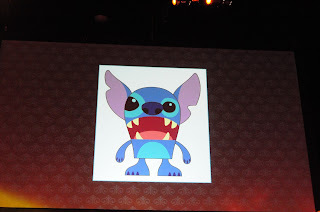 And this product shot does look a little different to me, so a variant is a possibility. It will also retail for $19.95. Originally Popcorns were priced at $24.95, then went on sale online for $5 around Christmas, then settled in at $19.95 online and in the parks. So that is a welcome change. I love the look of the above Donald and Maria Clapsis is credited with the design. Doug Strayer was credited with all of series one. One final note, we do still expect to see a Stitch and Frankenweenie as part of this second series. Do you have yours reserved Nick? I’m willing to bet that Frankenweenie is canceled or replaced. Never underestimate Thomas Scott’s desire to make stuff that he wants regardless if others want it. haha. 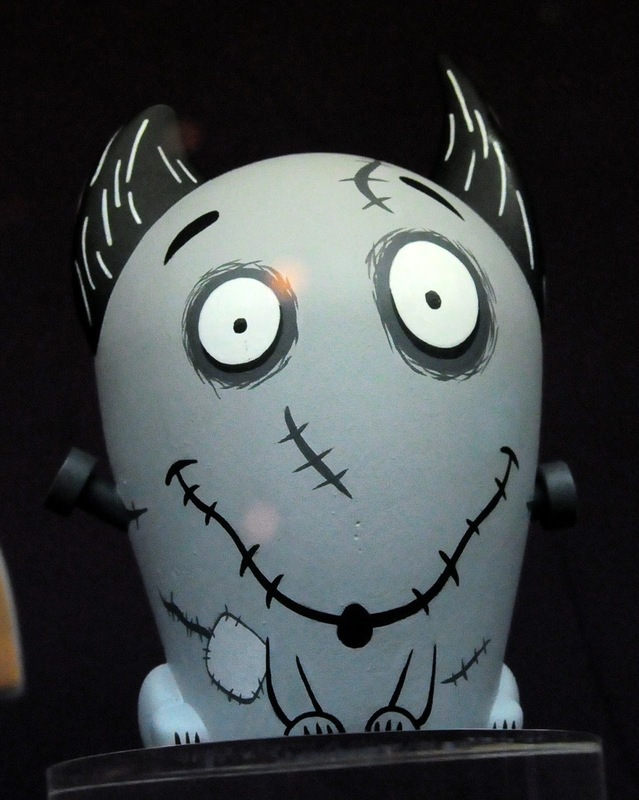 Frankenweenie is probably still coming. I love Frankenweenie, I hope he he will be available!